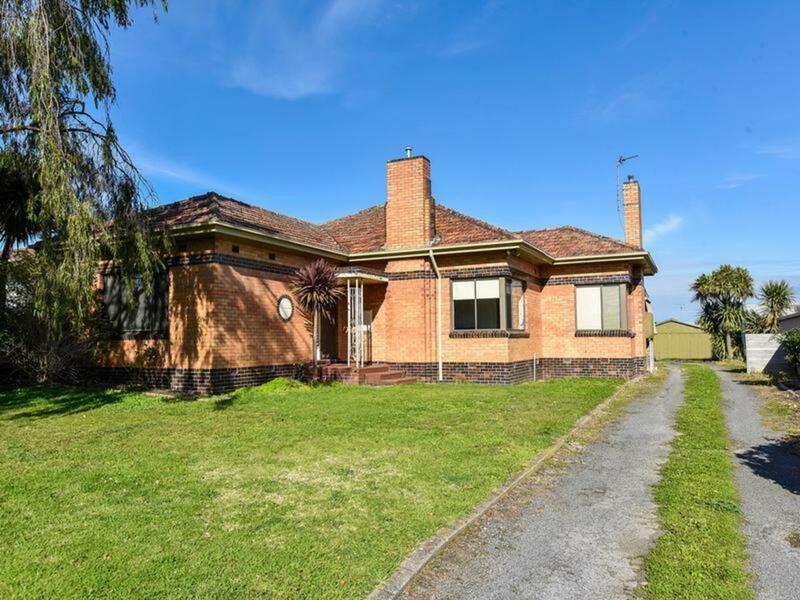 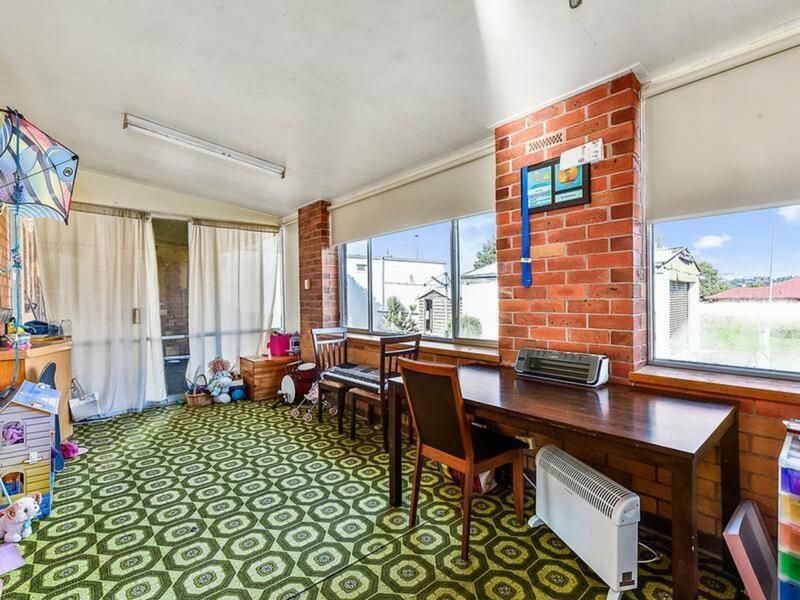 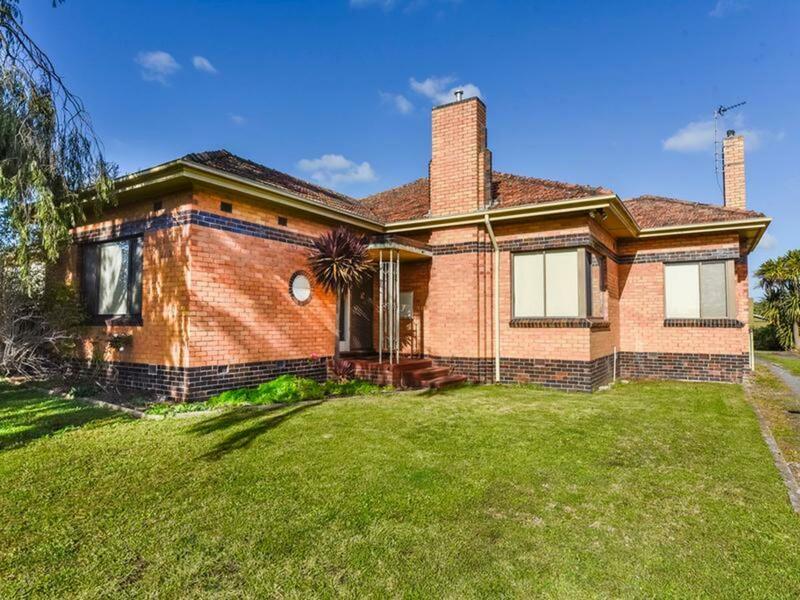 This solid brick and tile home is situated on a large 1772m2 allotment and is located close to the CBD, a private school and two public schools. 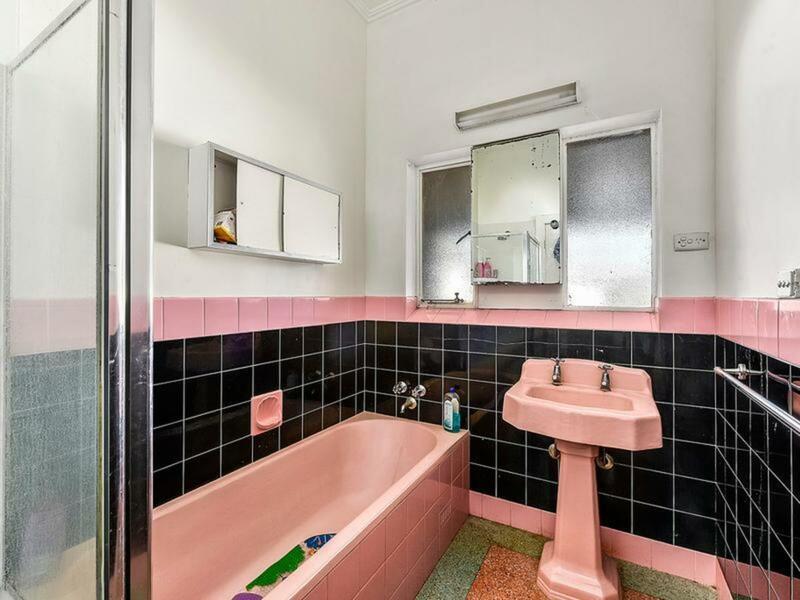 The home features kitchen with gas cooking and a servery opening to the dining area, an original 1960’s bathroom in great condition, 3 bedrooms, including main with built in robes, and the third bedroom with a walk in wardrobe. 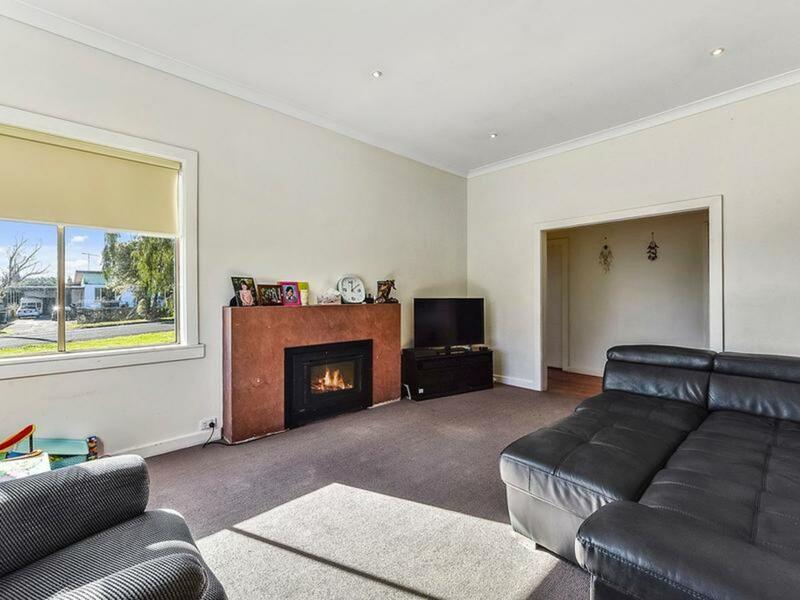 You will enjoy the ambiance and warmth of the gas log fire in the large lounge area. 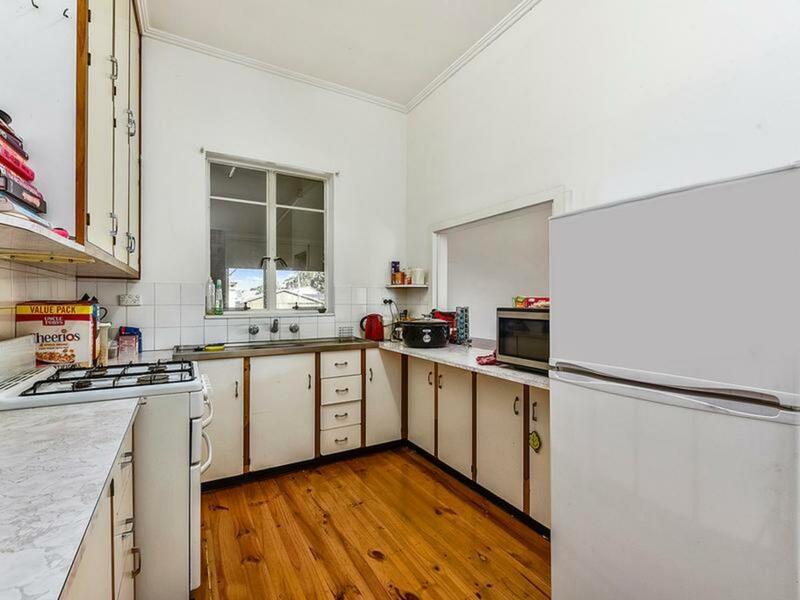 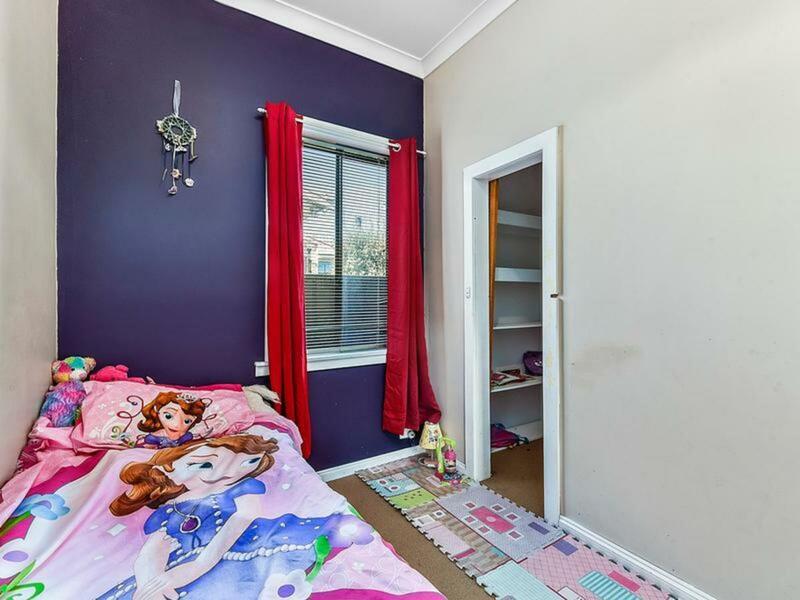 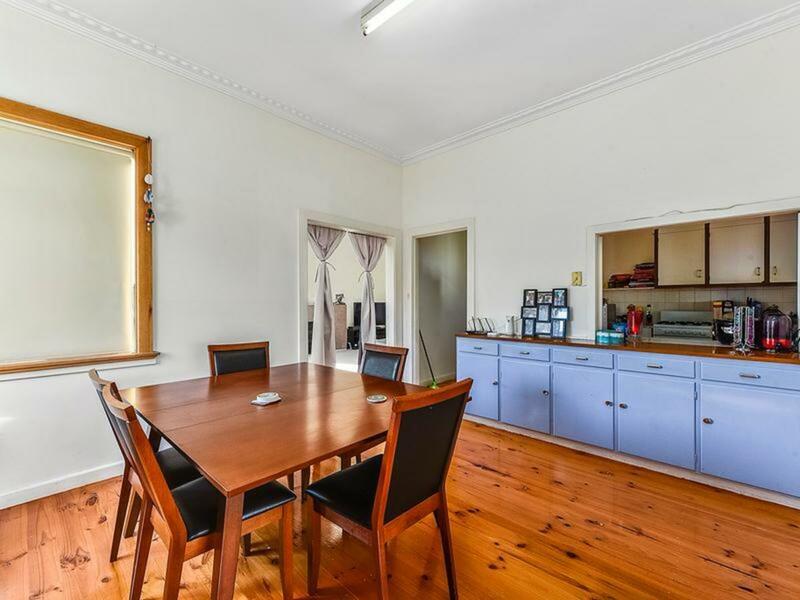 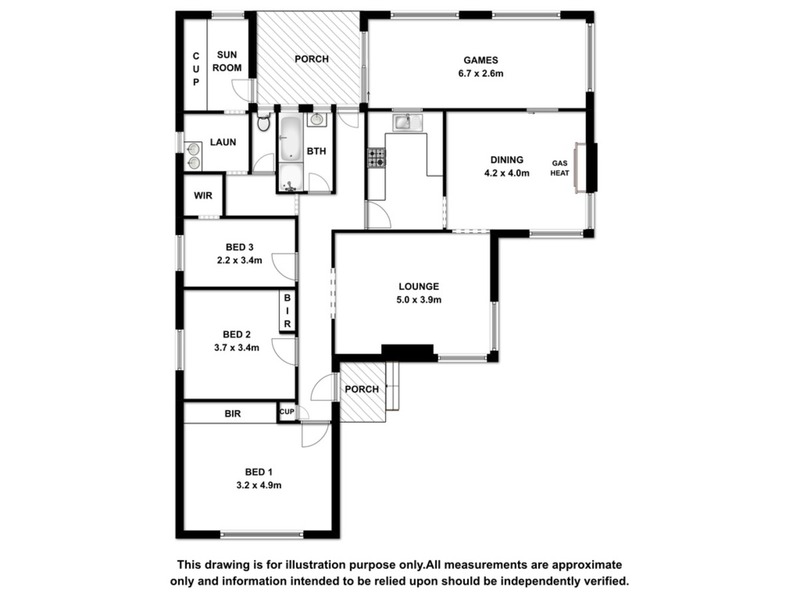 Other features of the home include a large rear rumpus room, polished timber floors, plenty of cupboard space, instant gas hot water & a water softner. 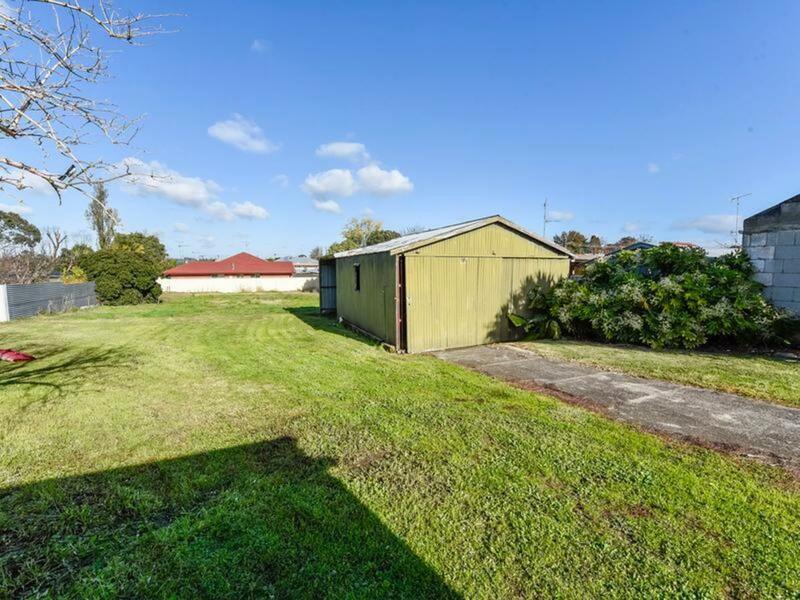 The rear yard offers a double bay garage with sliding doors and a single car garage, which could be used as a games room. 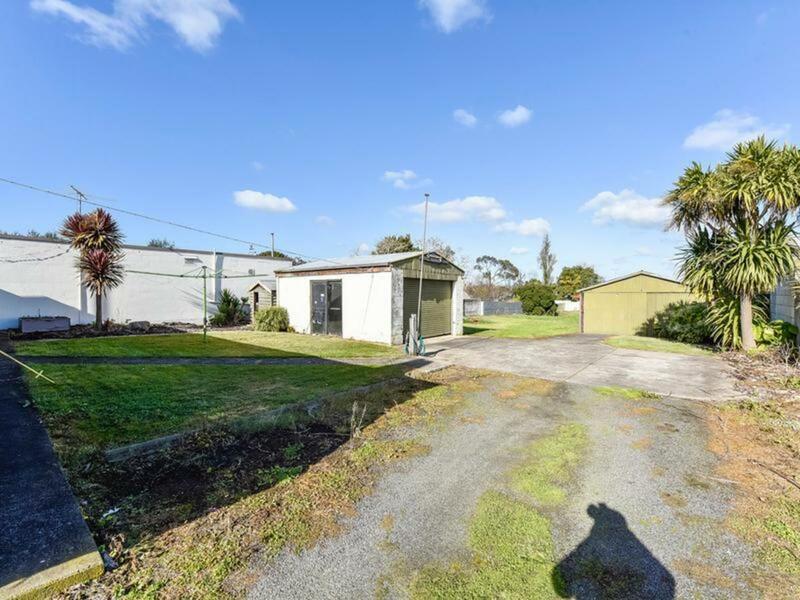 Call Elisha Beare today on 0407 213 023 to inspect this property.